Heading north-west from Hobart along the beautiful Derwent Valley, enjoy sights of native birds and quaint towns. 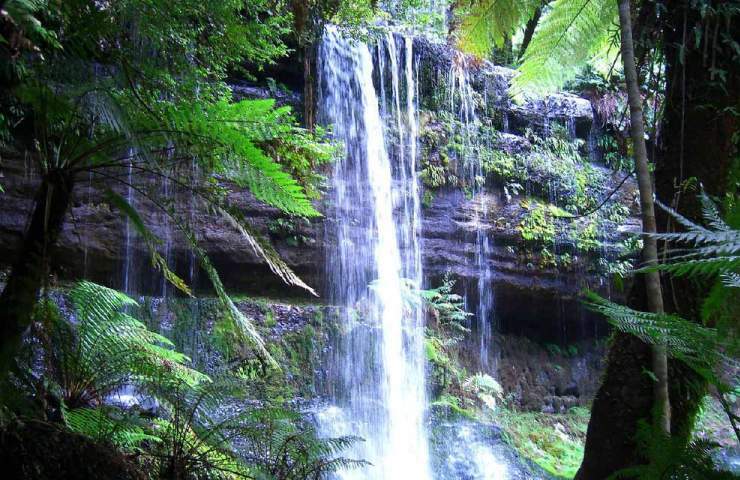 Travel through dense rainforest fern glades and experience the stunning Russell Falls located in the Mt Field National Park. Take a stroll beneath the huge fronds of the forest canopy before time for lunch (own expense) at the Waterfalls Cafe and return journey to Hobart.